Stoke Golding is a village in south-west Leicestershire, near the county border with Warwickshire, and was historically a chapelry within the parish of Hinckley. Perhaps because it was so close to the county border, and to Watling Street, it appears to have been a hotbed of early dissent. A return of illegal religious meetings in 1669 reveals that Matthew Clarke, the former vicar of Narborough who had been forced to resign his living through his refusal to agree to the Act of Uniformity of 1662, was living in Stoke Golding, as was Mr Shuttlewood, who had been ejected from his parish in Derbyshire, who preached in the houses of Mr Clarke and Miss Abigail Jones. 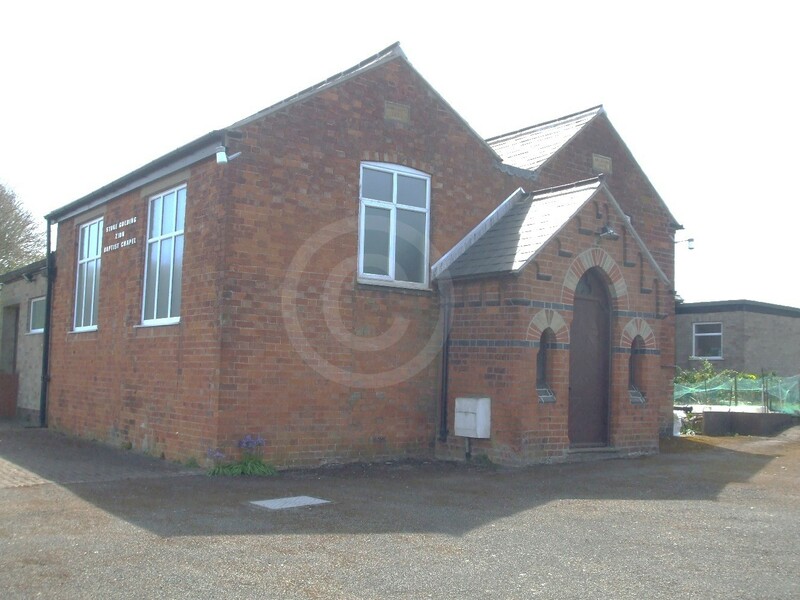 Other ejected ministers also preached in the parish, including Mr Wilson of Atherstone, Mr Brooke of Fineley, Mr Leadbeater, the former minister of Hinckley and Mr Shuttlewood, former minster at neighbouring Dadlington. 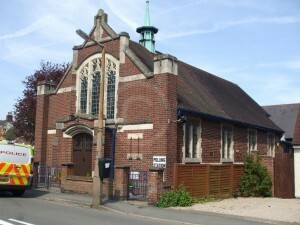 Their religious meetings in Stoke Golding were attended by up to 200 people. Clarke and Shuttlewood also preached in Barwell. Curiously, given that background, no nonconformists were recorded in 1676; they may have been driven elsewhere, or were simply more circumspect about their meetings. Thomas Davill, ordained as a Presbyterian minister in 1708, preached in Stoke Golding to around 110 people, including 10 landowners. He appears to have been preaching there since the 1690s. By 1712, of the 46 families in the village, only 20 of these attended the parish church. Two families were Quakers, two families were ‘anabaptists’ and the remainder were described as Presbyterians and Independents. The latter two groups met together for worship in the parish, under ‘teacher’ David Burnham, with about 30-40 attending each service. A meeting place was registered in 1720, at the home of a dissenter, although there is no indication of the denomination. In the 19th century, the two main denominations were Baptists (including both General and Particular Baptists) and Primitive Methodists. General Baptists are recorded in only very small numbers. The first source to enumerate them was the 1829 Return for Religious Meeting Places, which counted 15 ‘unspecified’ Baptists. 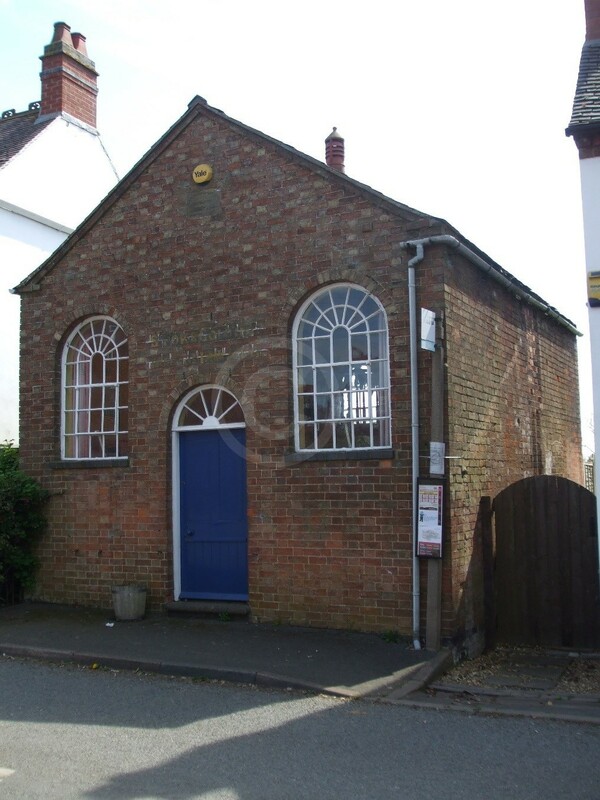 The 1851 Religious Census records that a chapel was built in 1819, with 136 sittings, all of them free. On census day, services were held in the afternoon and evening, with a congregation of 34 and 69 respectively. For Sunday School, two sessions were held, in the morning and afternoon, with an attendance of 26 and 30. For both congregation and Sunday School, figures for averages attendance were not given. After 1851, there is no more evidence for the continued presence of General Baptists in the village. The earliest record of Particular Baptists is White’s Directory of 1863, which recorded the presence of a chapel, erected in 1853. This chapel was enlarged in 1874, after which it contained 120 sittings. The congregation still meets in this building in 2016. Primitive Methodists erected a chapel in 1857. A new chapel, containing 250 sittings, was built in 1905, at a cost of £350.